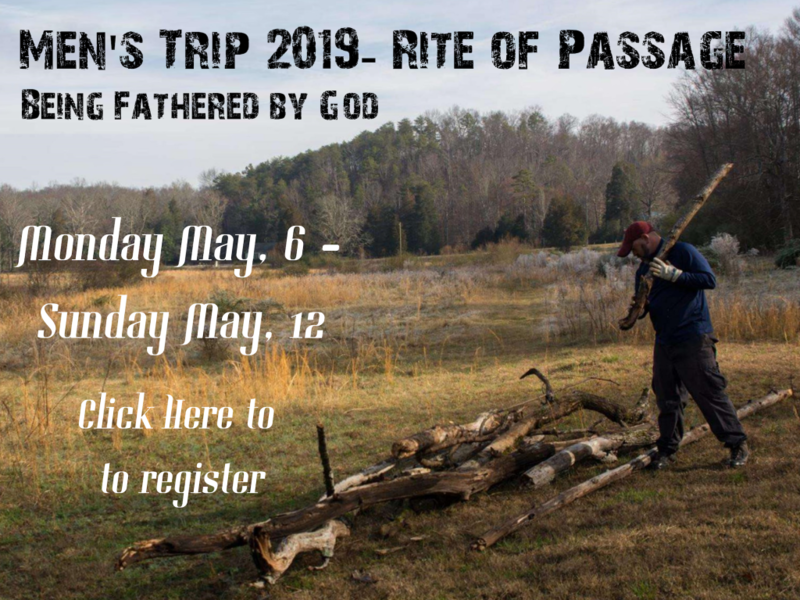 Men’s Trip 2019 is a combination of retreat and experiences together as brothers. The Rite of Passage is a theme which author Jason Craig says is key to our growth in manhood. Rite of Passage, for us as men, is our initiation from boyhood to manhood. In some cultures this looks like killing lions and intense body piercings. Needless to say, we don’t do this in our culture. But what do we do? Frankly, not very much. The result? Unfinished men. Men who remain in their adolescence, who do not know what it means to become a man, but a desire is written on our hearts to learn what it means to be a man. This week we will be learning more about the Rite of Passage, and what it looks like for our culture as Christian men. It may look different than what you expect. Jason Craig will be giving a retreat to us the opening weekend. After that, we will continue to unpack and apply this. Specifically how it to pertains to us and the community which we belong to. The trip is for every man whether a missionary, freshman, senior, etc. We all have a calling as men to run after God and allow him to Father us, to initiate us into the men that he has created us to be. If you hunger to be a strong man, a man that loves God and walks with confidence in where he is calling you, this trip is for you. 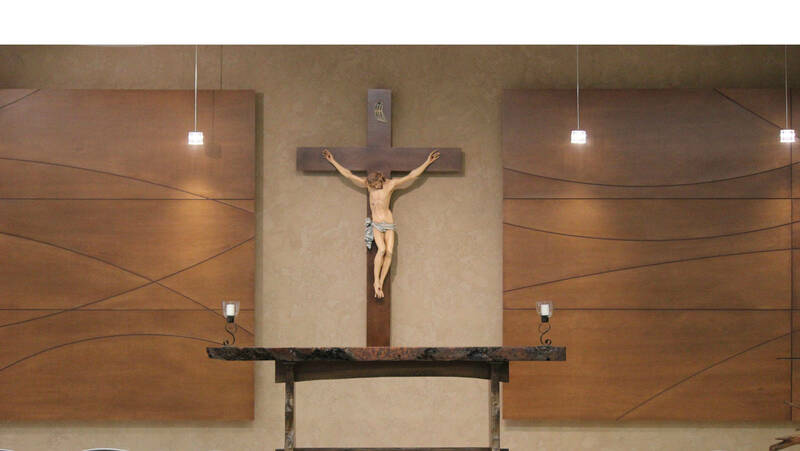 Formation & Prayer - Learning more about ourselves, our culture, and our Father. Rest - In the beauty of North Carolina, taking time to be and not do. Brotherhood - In work, formation, prayer and rest, you will be alongside your brothers building one another and seek the Lord together. We also got some fun activities in store to do together as brothers. Cost: $500 per guy. The cost includes lodging for the week, the retreat, food, travel...the whole package! Pretty cheap for an awesome week long trip. St. Joseph’s Farm. A lodge in Rutherfordton, North Carolina, two and a half hours west of Charlotte. It’s in the foothills of the Smokey Mountains, and near the worksite we’ll be at. Packing - Pack light. There is a washing machine. Don’t overpack. Extras: Cigars, musical instruments, cards, etc.